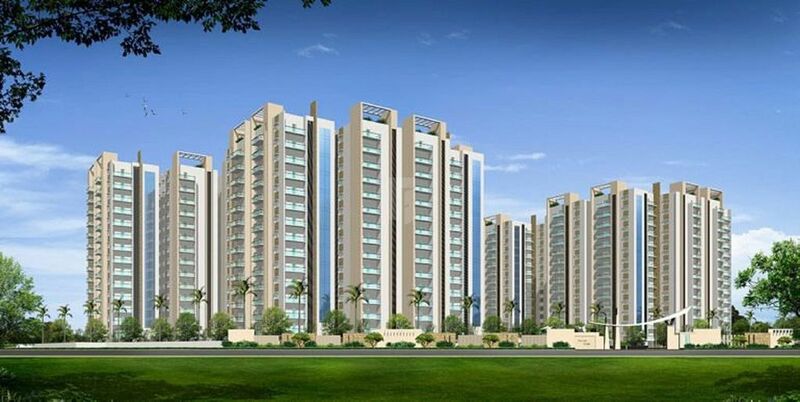 How Far is Jains Carlton Creek Phase II? Designed with trend setting designs and fitted with superior quality material, Jains Carlton Creek is a mesmerizing residence with lavishness in every corner. Changing lifestyles, busy schedules and rushing lives of the residents need to be paused, need to be put at halt so that they can relax and enjoy the leisure time and that is the role that these homes play. The gridlock of a high tech city is eased with a convenient access to daily necessities and also being accompanied with the opulent amenities the address offers. The king size life is better enjoyed with the royal facilities at the villa. Huddled in a cosmopolitan, the residence offers a prominent comfort and a homely feel that touches the soul in its well ventilated and spacious apartments. Utmost satisfaction of the residents is achieved as the address worthily Creek.